The creator of the comic book character, Corto Maltese, was born Hugo Eugenio Pratt on this day in 1927 in Rimini. Pratt became a famous comic book writer and artist and was renowned for combining strong story telling with extensive historical research. His most famous character, Corto Maltese, came into being when he started a magazine with Florenzo Ivaldi. 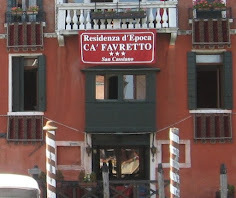 Pratt spent most of his childhood in Venice with his parents, Rolando Pratt and Evelina Genero. 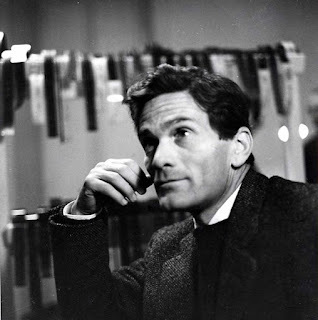 His paternal grandfather, Joseph Pratt, was English and Hugo Pratt was related to the actor, Boris Karloff, who was born William Henry Pratt. 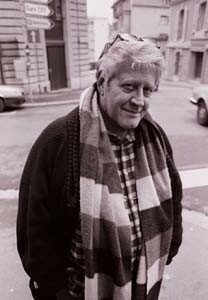 Hugo Pratt moved to Ethiopia with his mother in the late 1930s to join his father, who was working there following the conquest of the country by Benito Mussolini. Pratt’s father was later captured by British troops and died from disease while he was a prisoner of war. Pratt and his mother were interned in a prison camp where he would regularly buy comics from the guards. After the war, Pratt returned to Venice where he organised entertainment for the Allied troops. He later joined what became known as ‘the Venice group’ with other Italian cartoonists, including Alberto Ongaro and Mario Faustinelli. In the late 1940s he moved to Buenos Aires to work for an Argentine publisher where he published some of his important early cartoon series. He then produced his first comic book as a complete author, both writing and illustrating Ann of the Jungle - Anna della jungla. He moved to London and drew a series of war comics for Fleetway Publications working with British scriptwriters. 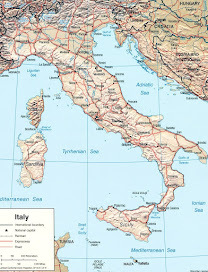 When Pratt moved back to Italy he collaborated with a children’s comic book magazine, for which he adapted classics such as Treasure Island and Kidnapped. 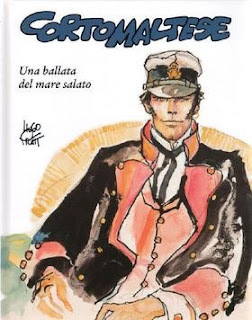 After starting a comic magazine with Florenzo Ivaldi, he published his most famous story in the first issue, A Ballad of the Salty Sea - Una balata del mare salato, which first introduced Corto Maltese. Corto’s adventures continued in a French magazine with many of the stories taking place in historical eras that were well researched by Pratt. Corto was a psychologically complex character as a result of the travel experiences and inventiveness of his creator. He brought Pratt much success and his series was published in an album format and translated into 15 languages. Pratt died of bowel cancer in 1995 in Switzerland . In 2005 he was inducted into the Comic Book Hall of Fame at the Will Eisner Comic Industry awards in San Diego. 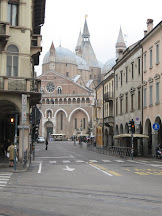 Rimini, where Hugo Pratt was born, has wide sandy beaches and plenty of hotels and restaurants. 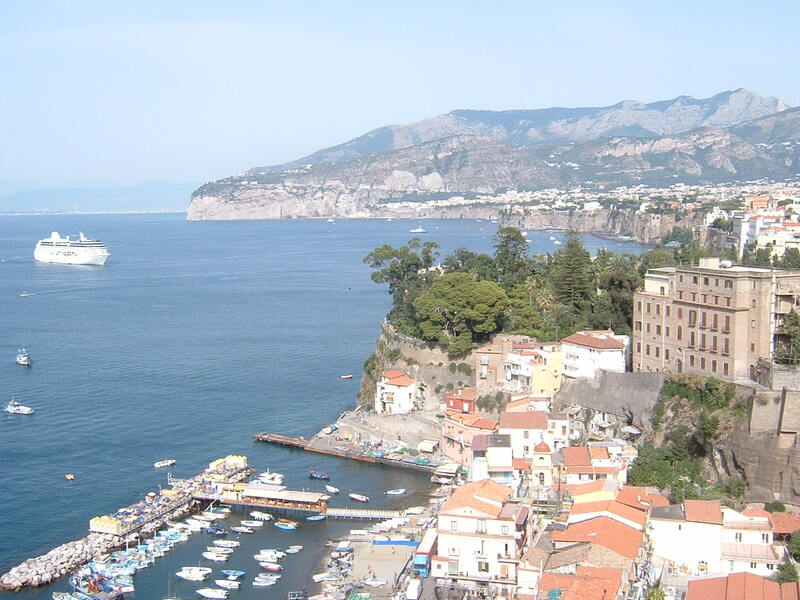 It is one of the most popular seaside resorts in Europe, but it is also a historic town with many interesting things to see. 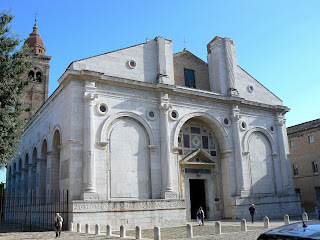 The Tempio Malatestiano is a 13th century Gothic church originally built for the Franciscans. 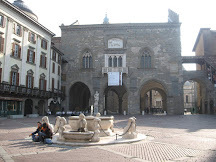 It was transformed on the outside in the 15th century and decorated inside with frescos by Piero della Francesca and works by Giotto and many other artists. 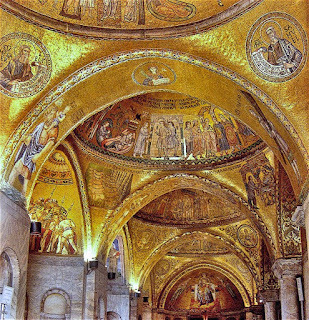 St Mark’s Basilica in Venice, where Hugo Pratt spent most of his life, is the Cathedral Church and one of the best examples of Italo-Byzantine architecture in existence. Because of its opulent design and gold ground mosaics it became a symbol of Venetian wealth and power and has been nicknamed Chiesa d’Oro (Church of Gold). 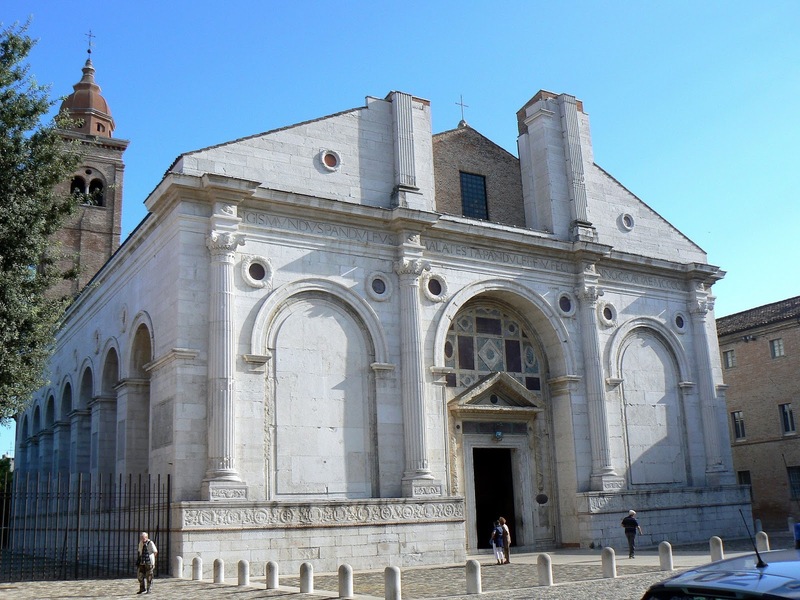 The spacious interior with its multiple choir lofts inspired the development of the Venetian polychoral style used by the Gabrielis, uncle and nephew, and Claudio Monteverdi.